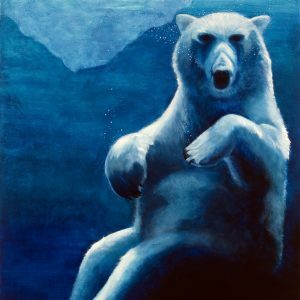 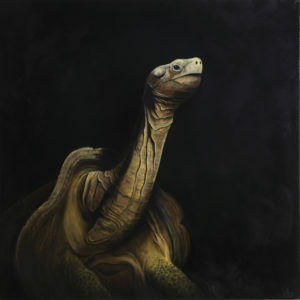 Endangered Species Oil Portraits: For information about purchasing or commissioning your own original Endangered portrait, please contact the artist at dawn@dawnsiebel.com. 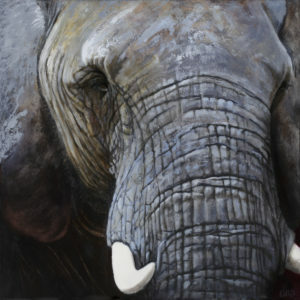 10% of the sale price of all original Endangered portraits or prints is donated in the buyer’s name to animal conservation in the field. 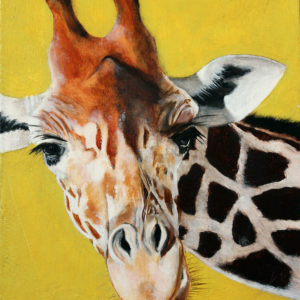 Traditional sizes are 16×16 ($2500), 24×24 ($3500), 36×36 ($5000) or 48×48 ($7500).